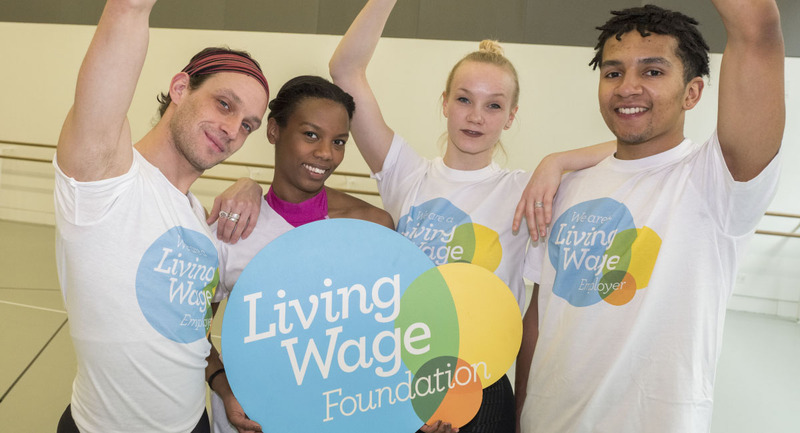 Accredited Living Wage employers have been certified by the Living Wage Foundation. Use our searchable Employer Map, or use the filter below to refine your search by region. You can also see a text list of all employers by region here.